for $575,000 with 5 bedrooms and 4 full baths, 2 half baths. 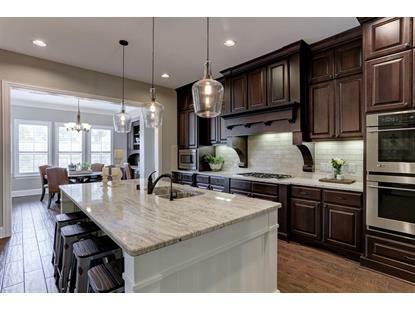 This 4,623 square foot home was built in 2011 on a lot size of 9484 Sqft.. Beautifully maintained Highland home situated in family-friendly Cinco Ranch minutes from green space & park. The desireable open floor plan w/2 bedrooms down plus 3 car split garage. Wood tile floors throughout lower level & plantation shutters on all windows. 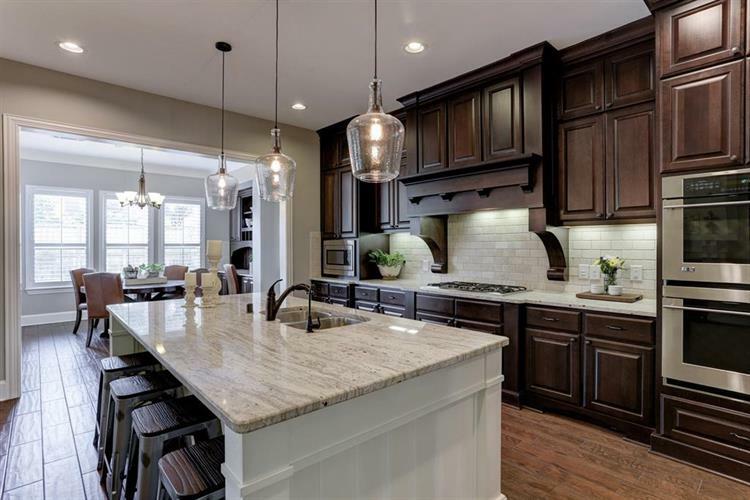 Perfect for entertaining guests the open kitchen offers stainless appliances w/ double oven & refrigerator, granite countertops, 5 burner gas cooktop & a butler's pantry. The living room has wood beam accents, vaulted ceiling & stone fireplace. The private master suite offers bay window, crown molding, double vanities, jetted tub, large shower & the large closet has custom shelving w/ door leading to the upgraded laundry room. Upstairs features 3 spacious bedrooms & 2 and 1/2 baths, large gameroom w/ wet bar, media room & separate built in shelves & desk perfect for homework night. Relax & enjoy the view of your garden on the covered patio that offers a fireplace, tile flooring & ceiling fan. Zoned to acclaimed Katy ISD schools.